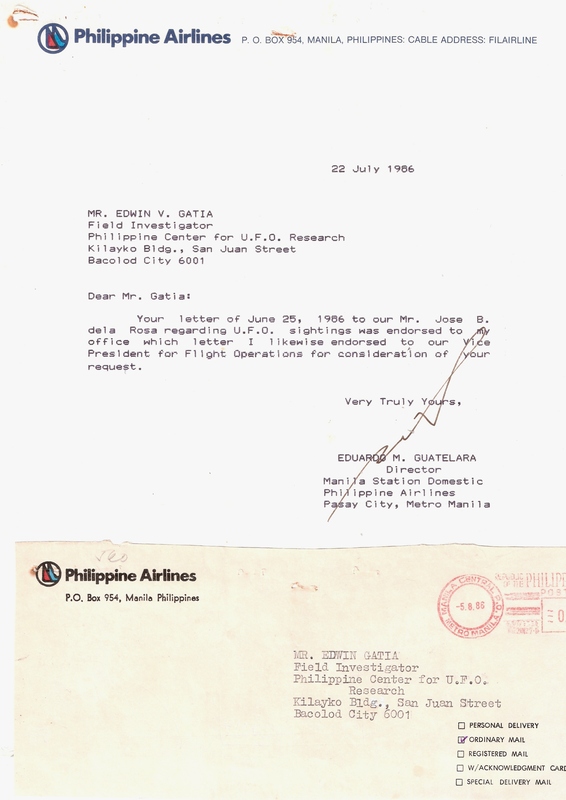 Philippine Airlines responded, but . . .
. . . apparently, Philippine Airlines management either failed to forward my letter of request to the pilots / witnesses concerned, or the witnesses themselves chose not to respond to my request.